RuPaul is an American media personality who was born on November 17, 1960 in San Diego, California. 2 Broke Girls and Animals. account for some of RuPaul's recent TV appearances. Hurricane Bianca (2016) and Ladies or Gentlemen (2009) are some movies in RuPaul's recent filmography. On Spotify, RuPaul has a moderately sized following with a popularity score of 69 out of 100 and around 326,000 followers as of 2018. His most popular track on Spotify is "Sissy That Walk" from the album Born Naked. RuPaul's Instagram account (@rupaulofficial) has a sizable fanbase with around 3 million followers. His recent posts to Instagram have gotten around 89,000 likes each. As of 2018, RuPaul has appeared on about 11 TV shows. Some of the most recent RuPaul TV appearances include 2 Broke Girls, RuPaul's Drag Race, and Animals.. 2 Broke Girls featured RuPaul as Himself in 2017. 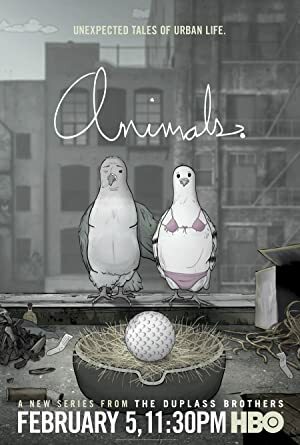 Also in 2017, he executive produced and hosted RuPaul's Drag Race and, on Animals., he appeared as Dr. Labcoat again in 2017. 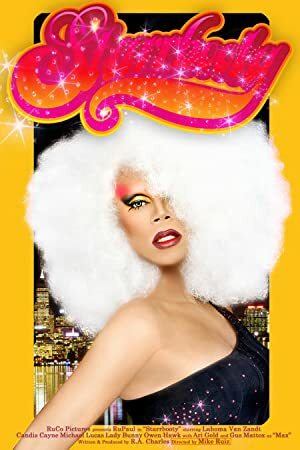 As of 2018, RuPaul has appeared in about 22 movies. Some of the most recent RuPaul movies include Hurricane Bianca, Ladies or Gentlemen, and Another Gay Sequel: Gays Gone Wild!. Hurricane Bianca, released in 2016, featured RuPaul as Weatherman. 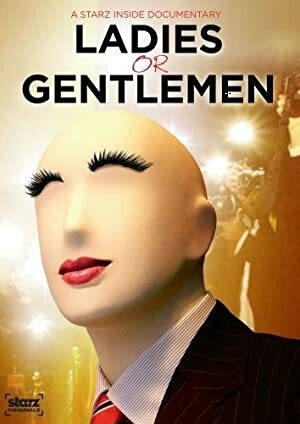 Ladies or Gentlemen, released in 2009, featured RuPaul as Narrator. RuPaul played Tyrelle Tyrelle in Another Gay Sequel: Gays Gone Wild!, released in 2008. As of 2018, RuPaul has 326,000 followers and a popularity score of 69 on Spotify. Born Naked, American, and Kitty Girl (feat. The Cast of Rupaul's Drag Race All Stars, Season 3) - Single are some of the more popular RuPaul albums. Notable tracks from these albums include Sissy That Walk, Call Me Mother, and Kitty Girl (feat. The Cast of Rupaul's Drag Race All Stars, Season 3). Sissy That Walk is the most popular track from RuPaul, scoring 67 out of 100 on the popularity scale. 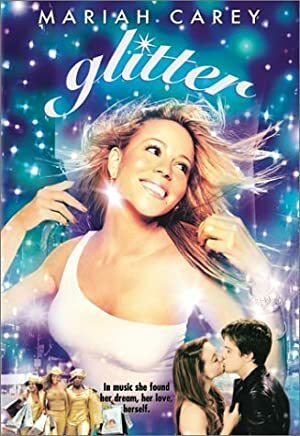 Call Me Mother and Kitty Girl (feat. The Cast of Rupaul's Drag Race All Stars, Season 3) have popularity scores of 64 and 63, respectively. The Spotify popularity score is on a scale from 0 to 100 and reflects the number of times the song has been played and how recently it has been played.